Per a Bloomberg report, U.S.-China trade deal negotiations now include the addition of a cloud computing concession that would allow foreign companies to access the $12 billion Chinese market–a boon for tech-related China exchange-traded funds (ETFs). According to the report, Chinese officials met with company representatives from the likes of Microsoft Corp, Apple Inc and Amazon.com Inc to discuss this cloud computing proposal in more detail. Those familiar with the meeting said said discussions revolved around eliminating the requirement that providers of remote computing services form joint ventures with local companies. In 2017, China implemented cyber-security laws to facilitate the collection and movement of Chinese users’ data, as well as allow more government access to foreign companies’ technology. 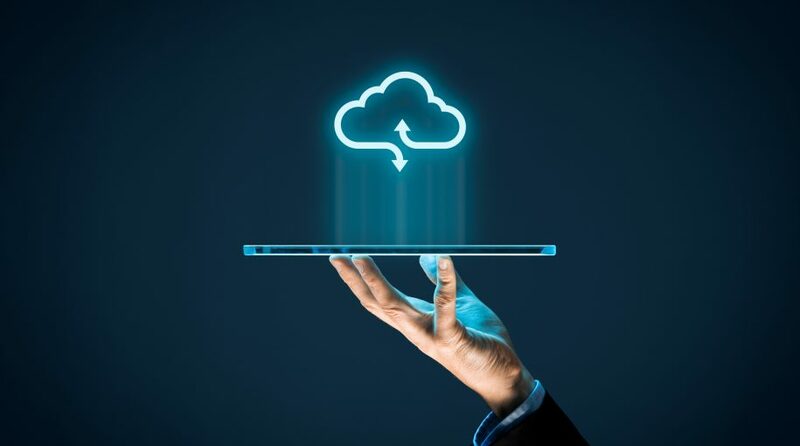 Foreign cloud companies must license their respective technology to local partners prior to operating in China, which has forced them to store some information in the country. In the meantime, the primary trigger event is still a U.S.-China trade deal that’s still undergoing negotiations. While some analysts feel a trade deal is already priced into the markets, investors are hoping it could continue to help sustain the strong start for U.S. equities. Ongoing trade negotiations between the U.S. and China have revolved around a wide range of issues, such as forced technology transfer as both are working feverishly to bring the trade war to an end. U.S. President Donald Trump has already imposed tariffs to the tune of $250 billion of Chinese imports in 2018. In particular, the tariffs were meant to force China’s hand in changing its business practices, particularly when it comes to issues, such as intellectual property–all as a means to get China to open up its economy to more foreign investors. China is becoming less resistant to safeguarding its businesses, which will open the pathways to more foreign investment. China ETFs have also been the beneficiaries of index provider MSCI Inc. announcing recently that it would quadruple its weighting of large-cap Chinese shares in its benchmark indexes.